Combine everything but the corn in the crockpot and cook covered on low for 6 hours. Add corn and cook about 30 minutes more or until chicken is cooked through. Keep ’em coming, folks! We need more crockpot meals for the blog that use ingredients, like this one does, that you find in your weekly share. 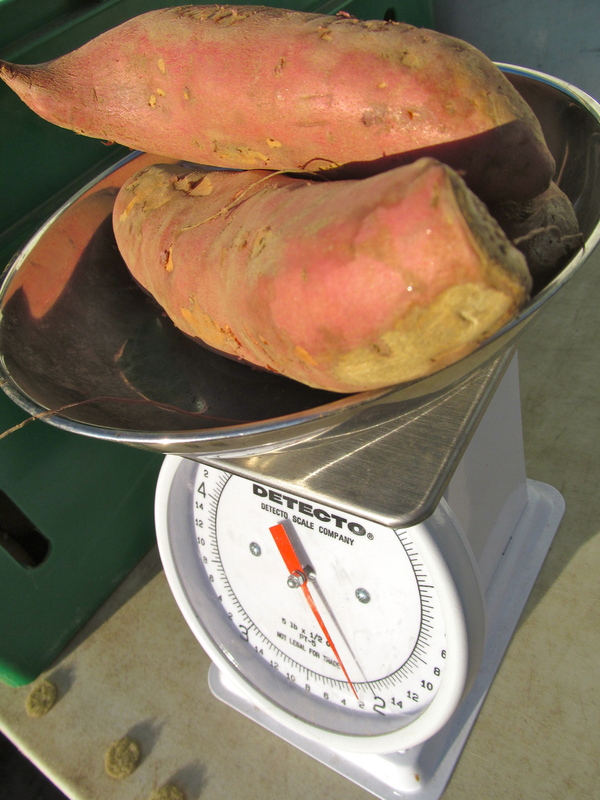 This entry was posted in Recipes and tagged crockpot, sweet potato by mk.sewn. Bookmark the permalink.